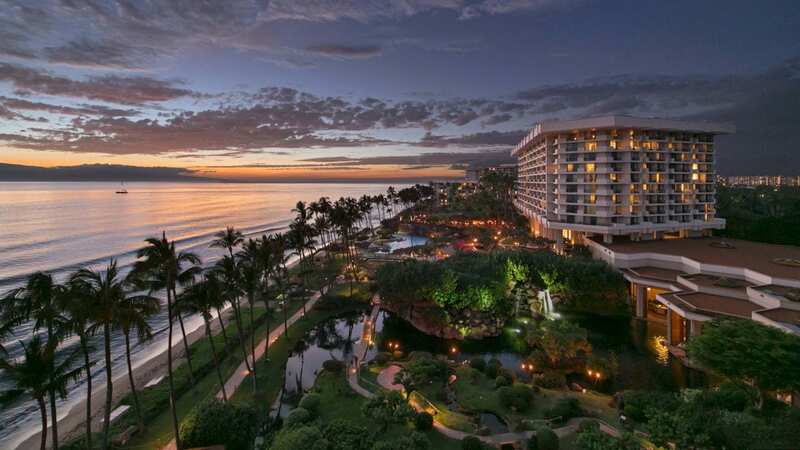 Set upon 40 oceanfront acres on Maui’s Ka’anapali Beach, Hyatt Regency Maui Resort and Spa offers a true getaway in paradise. 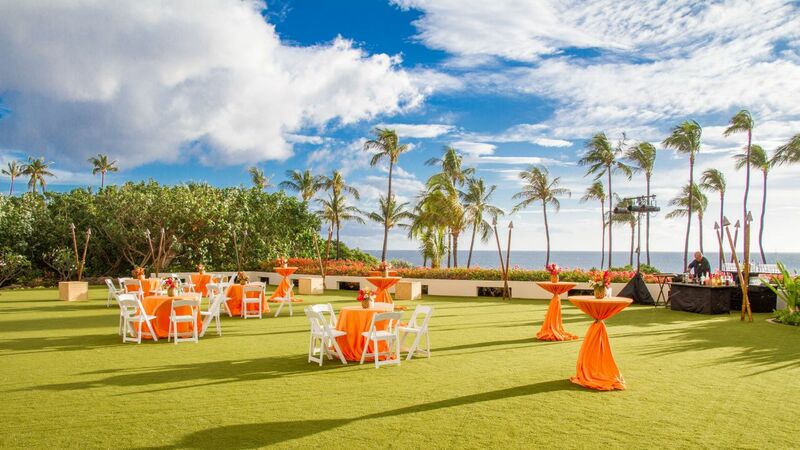 Experience Hawaiian hospitality with on-site resort activities including a traditional lu’au and stargazing. 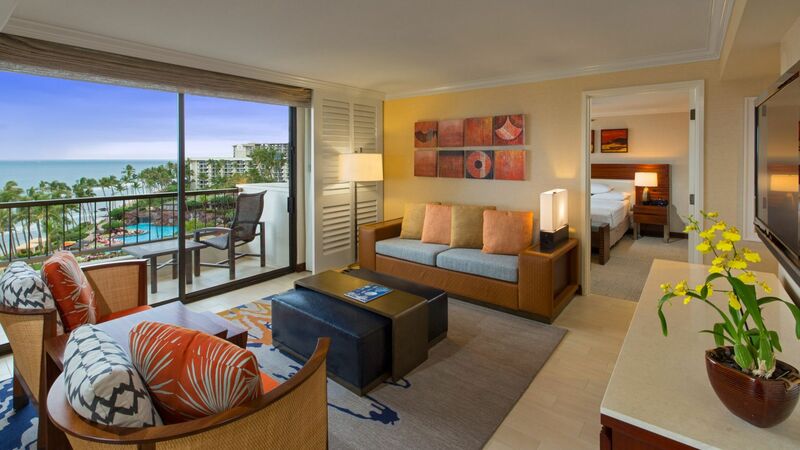 Stay loose on the links with access to oceanfront golf or retreat to the beachfront spa. 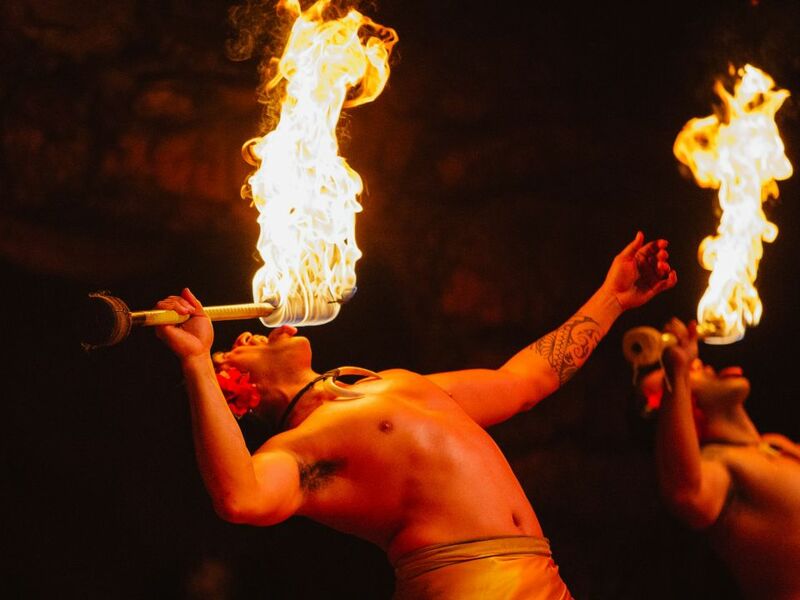 An exciting event that will dazzle the senses and illuminate the Polynesian culture, this traditional lu’au is filled with song, dance, fire dancing, and an all-you-can-eat buffet. 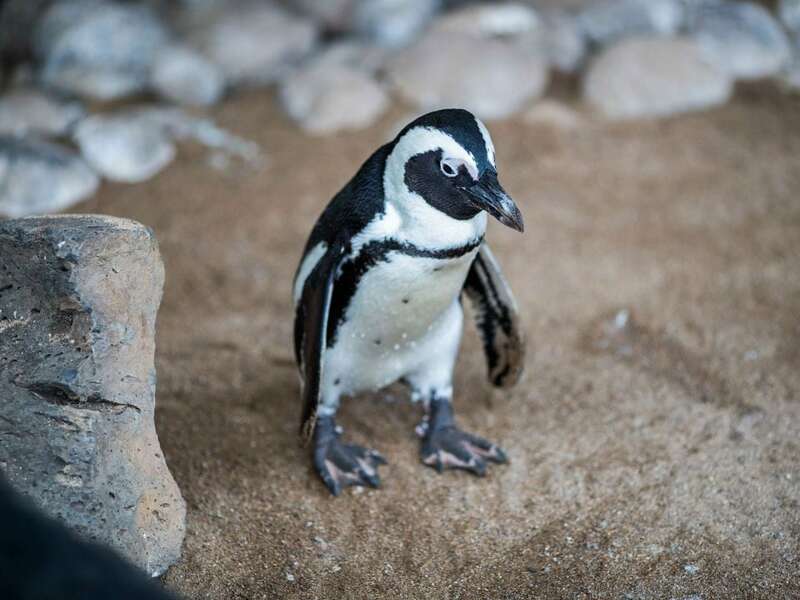 Learn about our resident penguins and watch as they swim about to gather their breakfast. 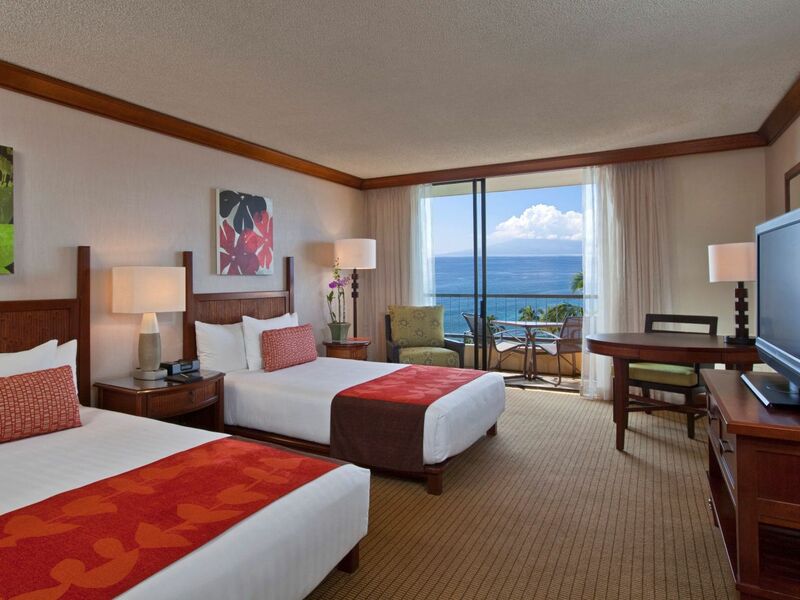 Retreat to one of 806 luxury rooms and suites on the Maui coast, each with its own private lanai. 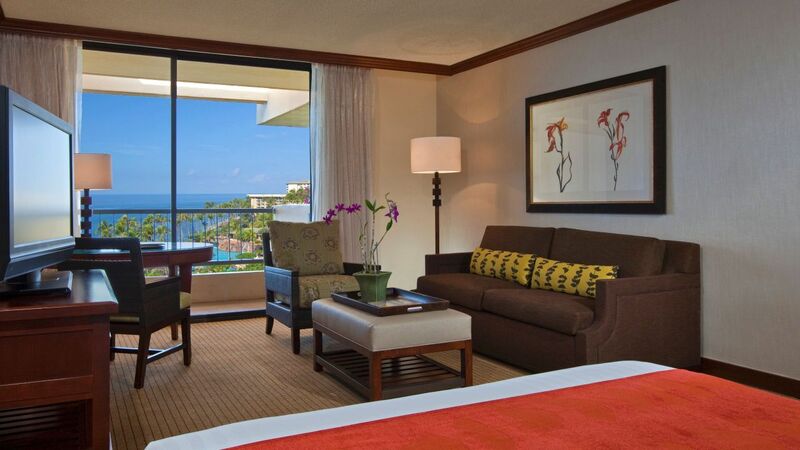 Choose from tranquil rooms overlooking the resort’s lush grounds or elevate your stay in a suite with panoramas of the Pacific Ocean and West Maui Mountains. Hyatt Regency Maui Resort and Spa offers a wide range of amenities to amplify your vacation experience, including: Complimentary cultural programs including lei making, hula lessons, wildlife tours, penguin and koi feedings, Lei Greeting upon arrival, 25% discount on Greens Fees (Rack Pricing) at Ka’anapali Golf Courses (Royal and Kai Courses), Complimentary beach portrait session and 5X7 print from Grins2Go at Hyatt Regency Maui. 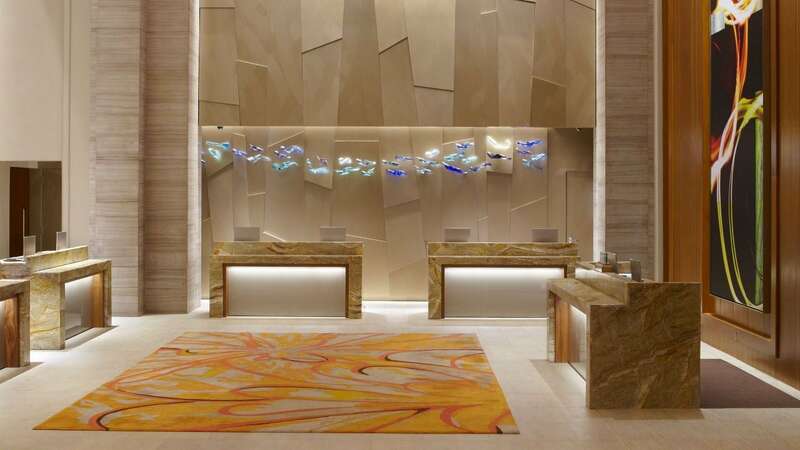 A daily Resort Fee of $32 plus tax will be added to your nightly rate. 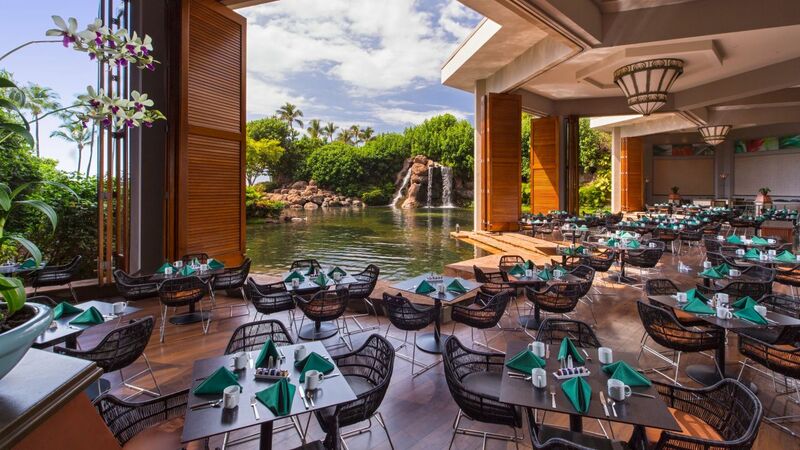 Cool off in one of six free-form pool areas with waterfalls, all surrounded by lush tropical plants on the edge of the Pacific Ocean. 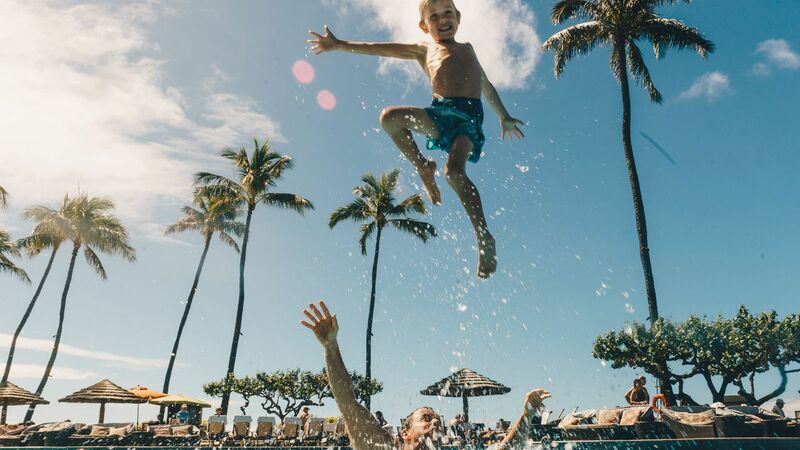 The resort’s water oases includes a 150’ lava tube waterslide, whirlpool, rope bridge, and an interactive children’s pool, all dazzling and designed to refresh. 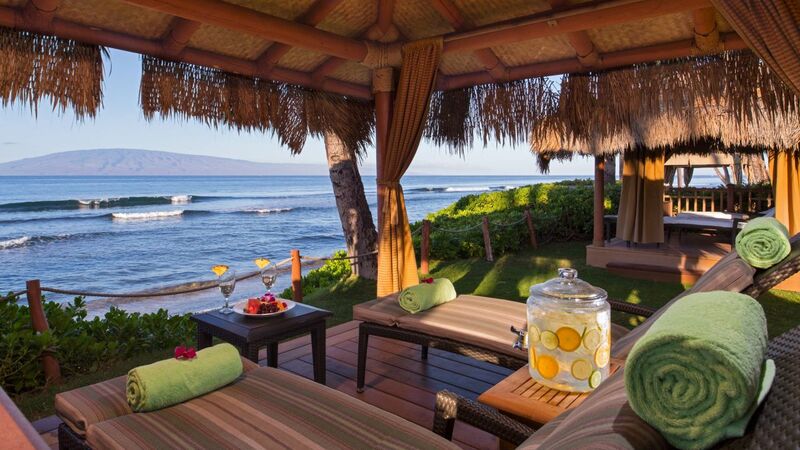 Extend the luxury treatment to your private oceanfront cabana or hale. 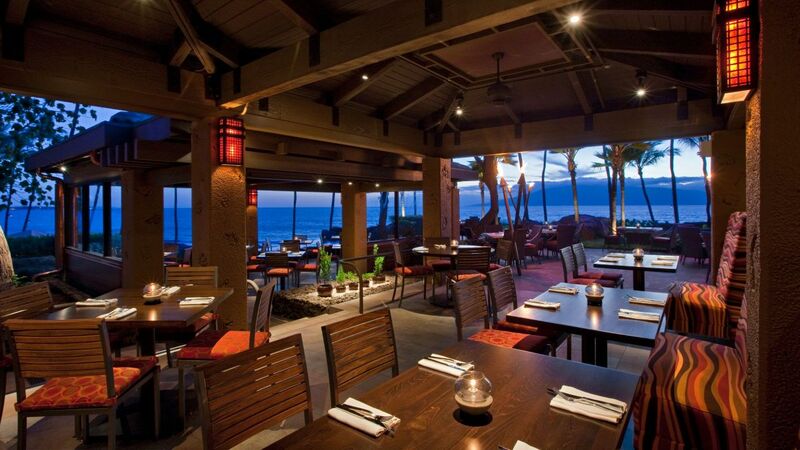 Relax in comfort and style while a dedicated server takes your food and drink orders. 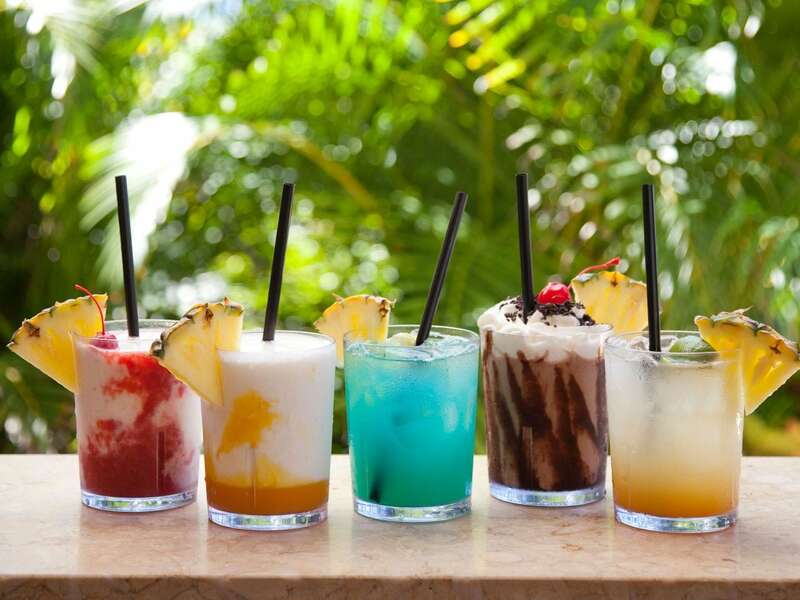 Ask how you can get your cocktail in a fresh pineapple. Available for day rentals 9:00 am to 5:00 pm. 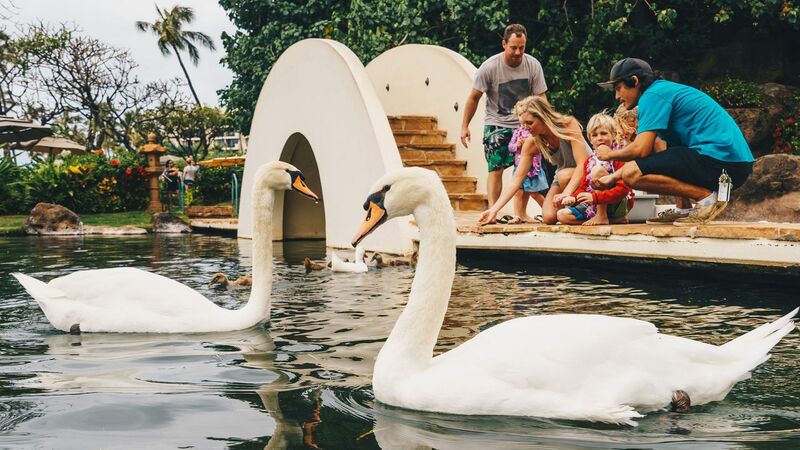 For reservations, please visit the pool desk or call (808) 661-1234, ext. 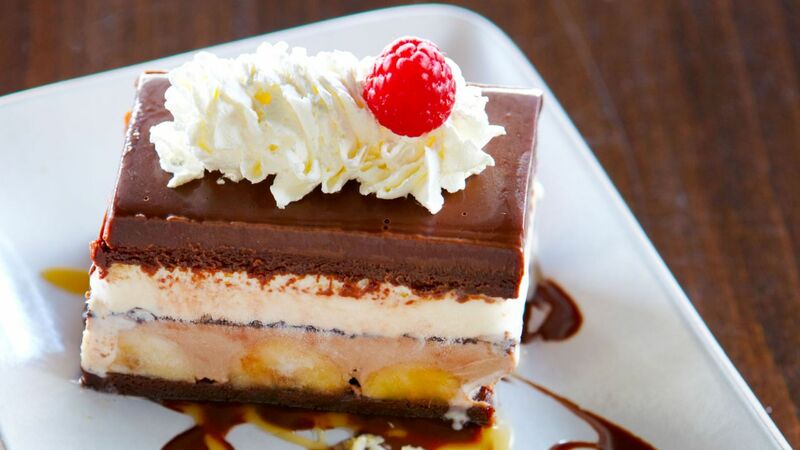 3225. 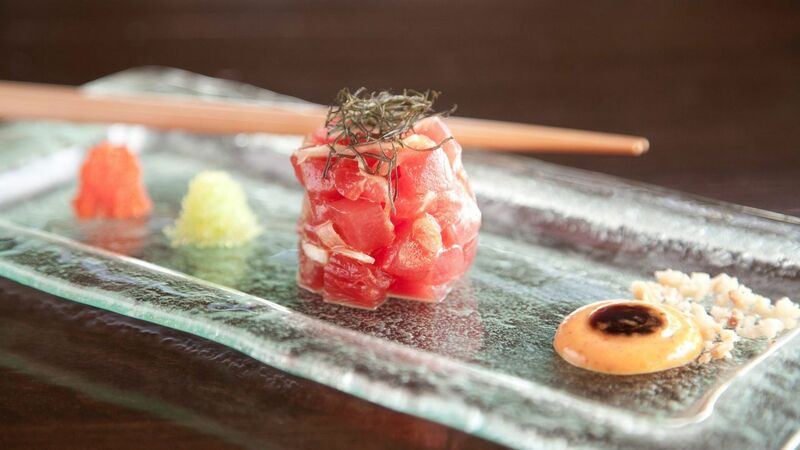 Kamaha’o means wonderful, astonishing and remarkable. 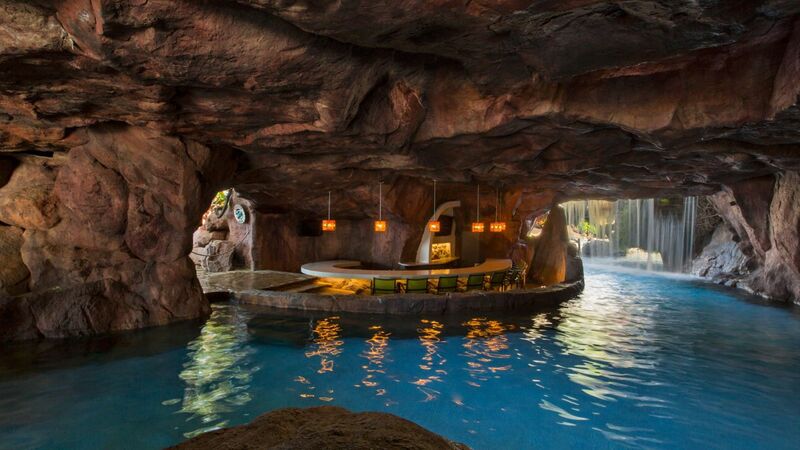 And that’s just what you’ll find at the Kamaha’o Spa. 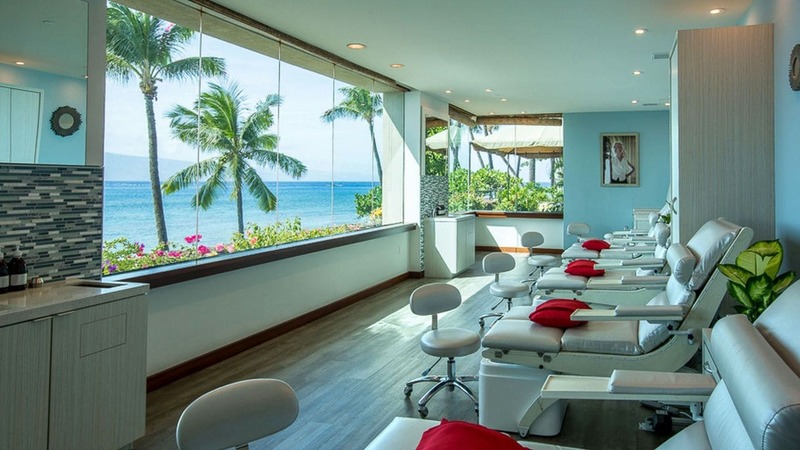 At our oceanfront spa, you can enjoy views of the ocean as you relax with indulgent lomi lomi massages, signature body treatments, and fabulous facials. Gain exclusive access to the newly transformed Regency Club when you stay in one of our Regency Club guestrooms. 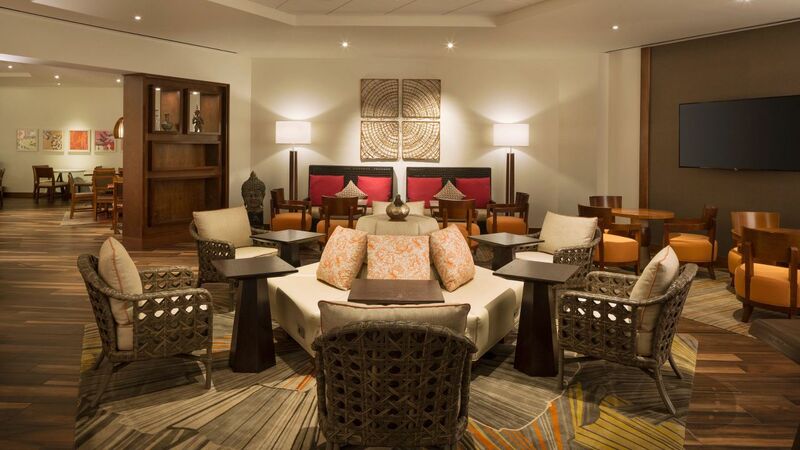 The private lounge offers personal concierge service, continental breakfast every morning, refreshments and snacks throughout the day with light hors d’oeuvres and desserts in the evening. Alcoholic beverages are served at a minimal charge. 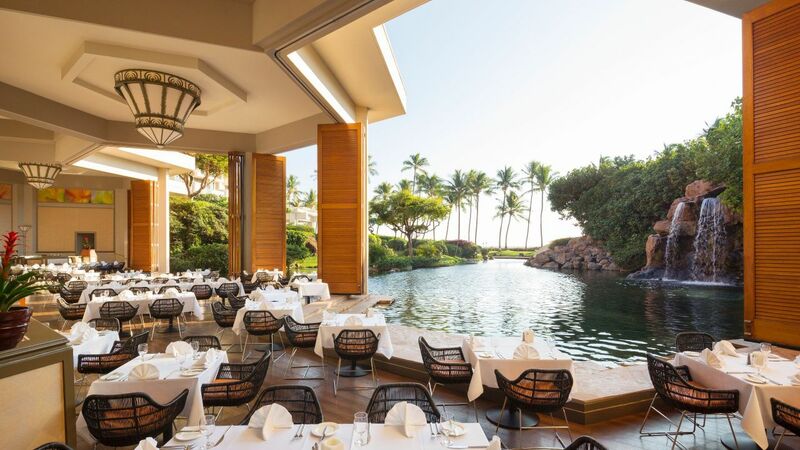 The Regency Club is located on the lobby level in the Lahaina wing and exclusively available with an access key. 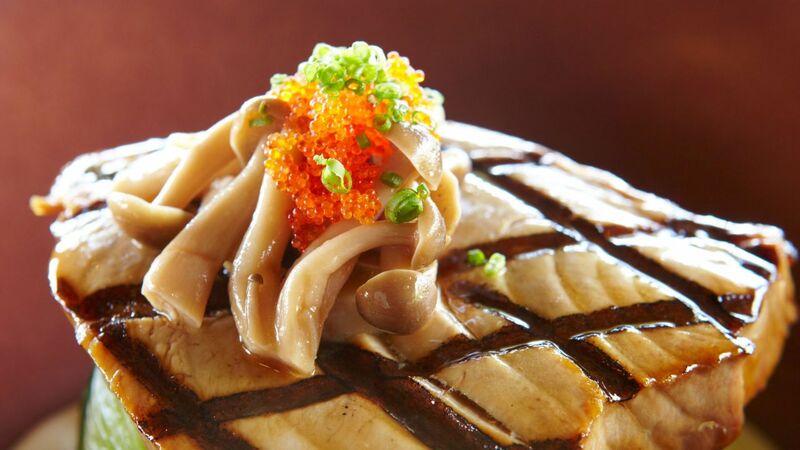 Dine at 10 onsite restaurants and lounges, including Japengo, voted Maui’s Best Asian and Pacific Rim Cuisine. 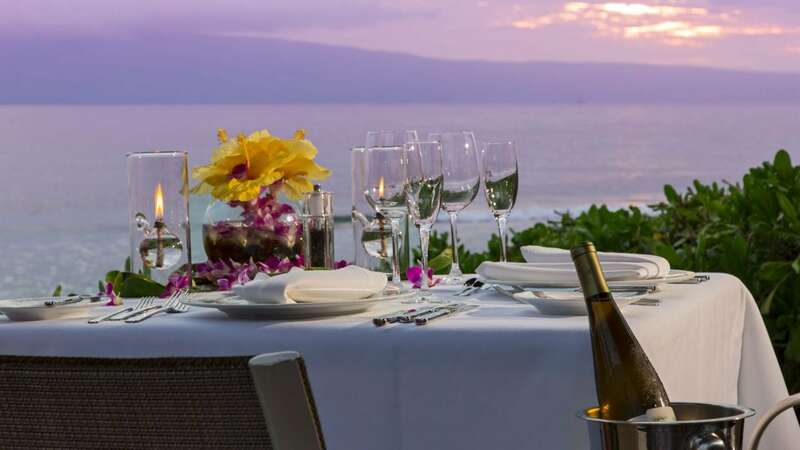 Discover the premier site for your most memorable events on Maui. 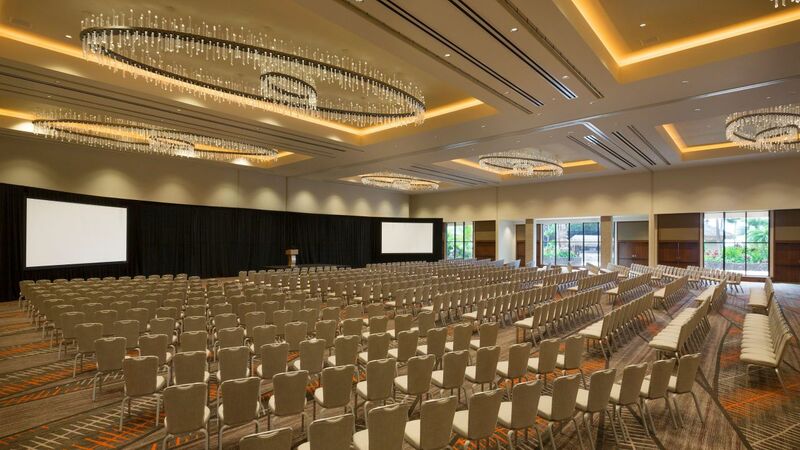 100,000 square feet of indoor-outdoor event space, experienced event planning managers, and onsite catering. 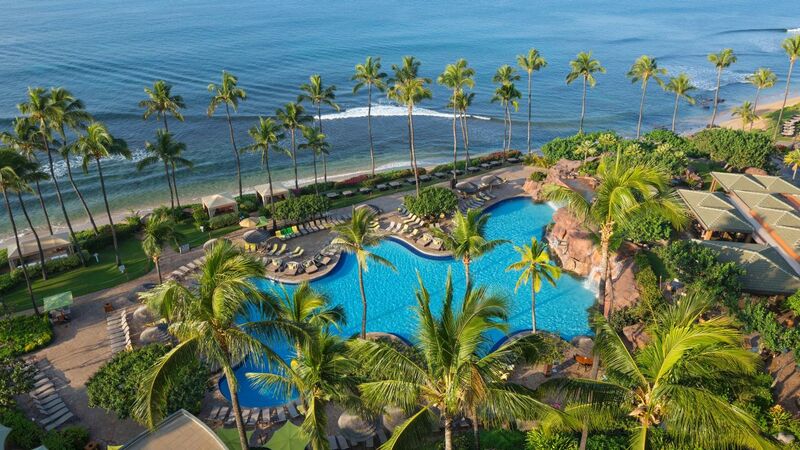 We celebrated our 47th Wedding anniversary at the Hyatt Maui and had a great time! 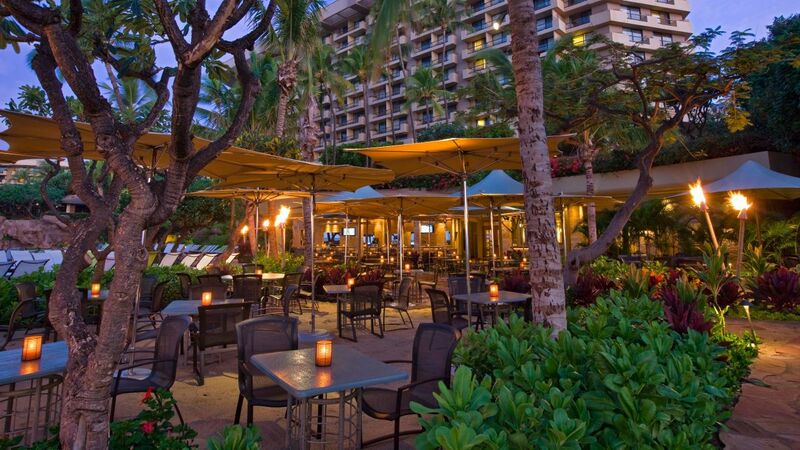 From relaxing on the beach to an excellent time at a luau, we highly recommend a stay! The location on the island is excellent and some of the best snorkeling is on a reef about 100 feet from the shore behind the hotel!! 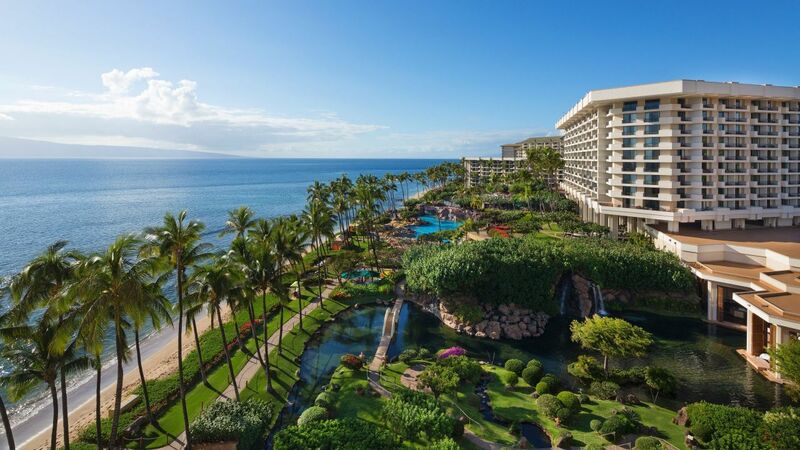 What else is happening at Hyatt Regency Maui Resort and Spa?